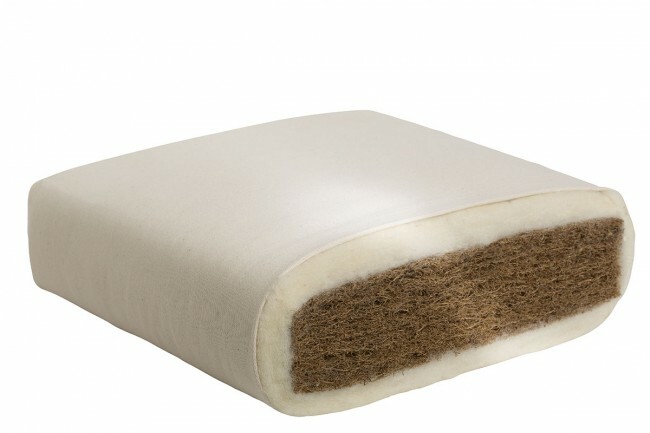 The sturdy core is made from breathable rubberized coco coir. Firm and springy it provides the right support for your child’s spine. 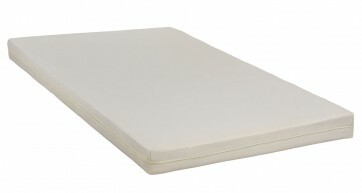 The mattress is surrounded with a robust certified organic pure new sheep’s wool fleece (900 g/m²).